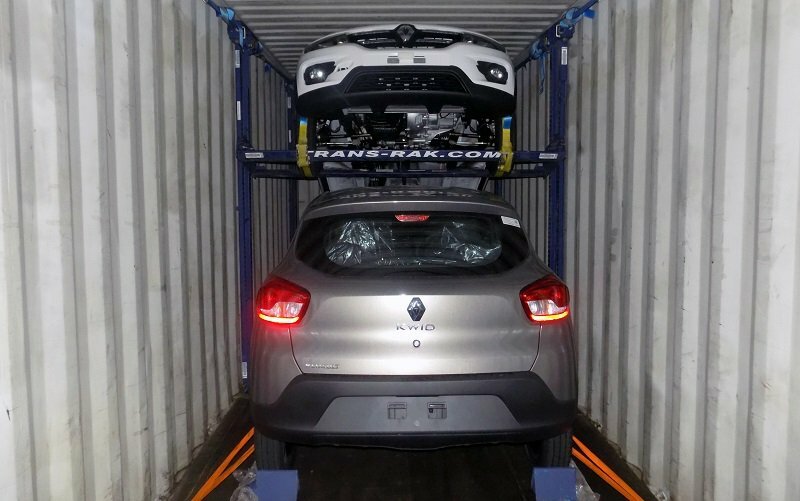 Enterprise Shipping has been embracing this opportunity, and in September 2018 transported mixed combinations of Renault Kwids and Datsun Go+ in 40ft containers. 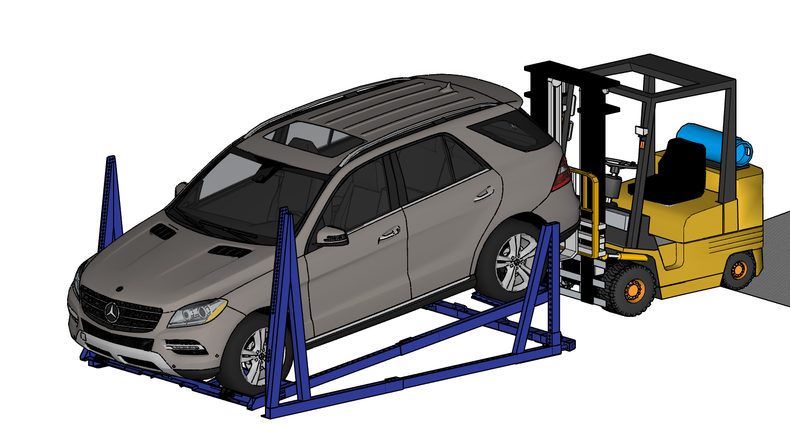 As you can see in the picture, the loading is neat, logical, and efficient. 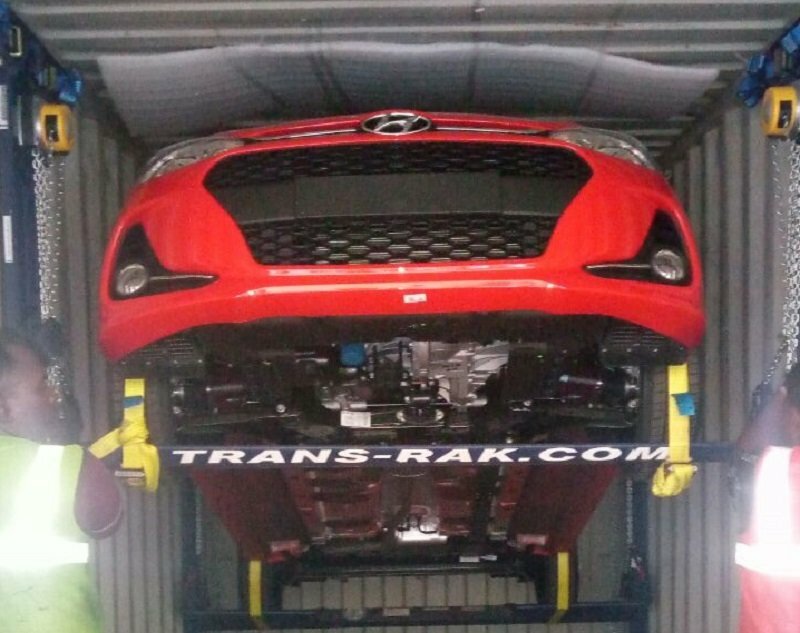 The cars arrived in the Kolkota dealership just seven days after leaving the Chennai factory. 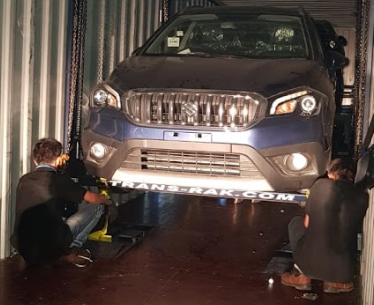 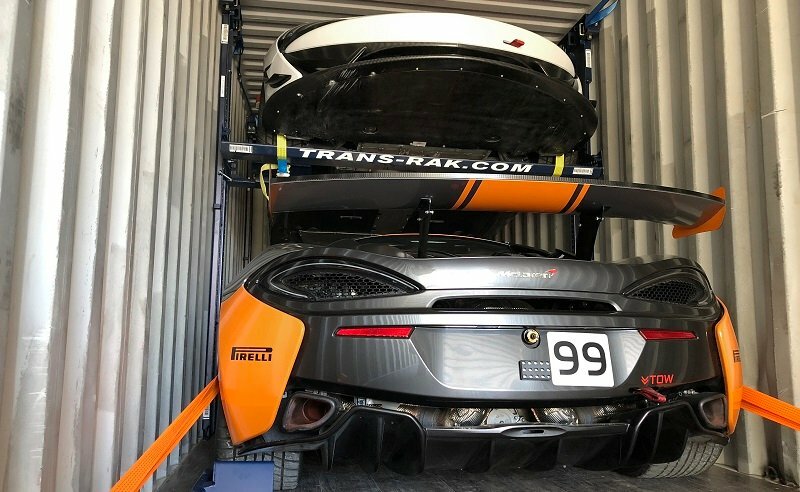 Congratulations to Enterprise Shipping for another seamless journey, and a standing ovation for the R-RAK, which kept the vehicles safe and secure. 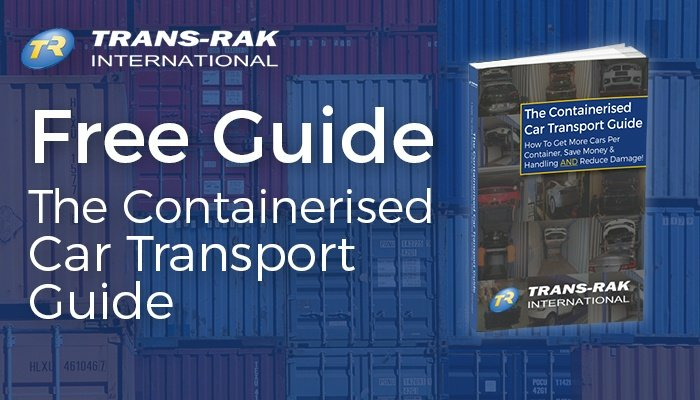 To find out more about how you can combine multiple vehicle types in one container, call us on +44 (0) 1926 408282.